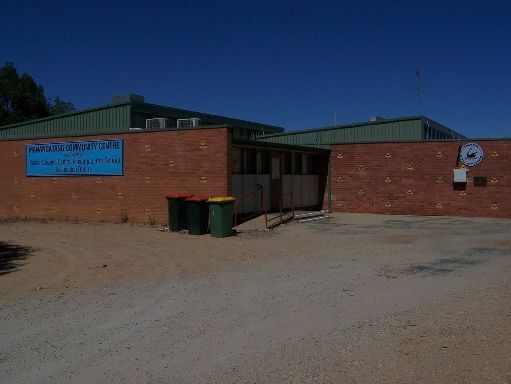 Situated in the township of Manangatang, the Manangatang Community Centre was constructed in approximately 1962. 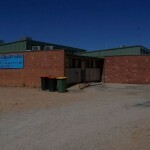 The centre is a multi-use facility which houses the local preschool and playgroup. 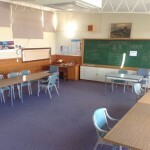 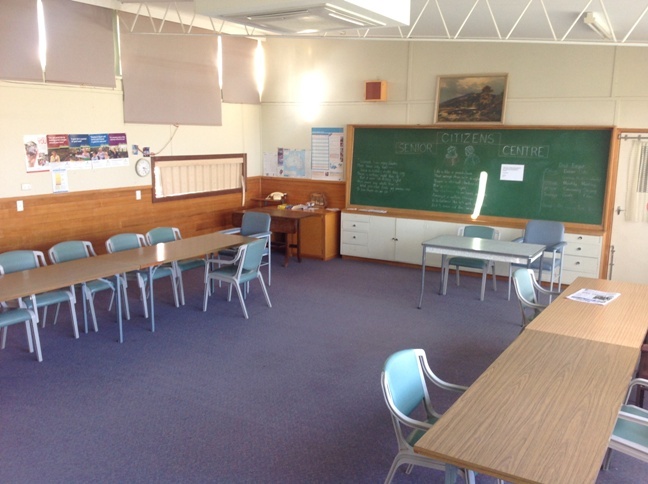 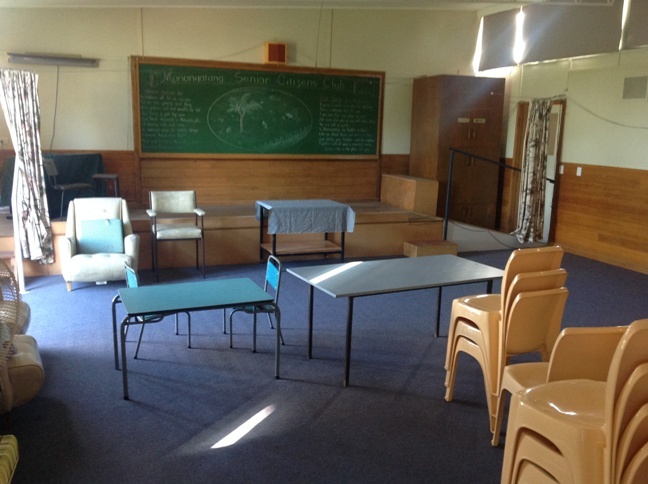 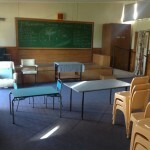 The centre has two reasonable size meetings rooms and a small kitchen.